One of eight children, James Estill Turner was born on January 13th, 1917, and grew up in Chattanooga, Tennessee. A graduate of Central High School, Turner loved reading throughout his youth and was given the nickname, “Bookie” by his siblings for hiding and reading when it was time to do family chores. He married Virginia Sivley and had two children, Brenda Gaye and James Michael. Appointed as Hamilton County coroner in 1940, Turner became the youngest coroner in the United States. In 1942, he enlisted in the Navy and served aboard the battleship USS Tennessee during World War II. Prior to entering the political spectrum, Turner and his wife operated the Brainerd Bootery, a children’s shoe and clothing store. 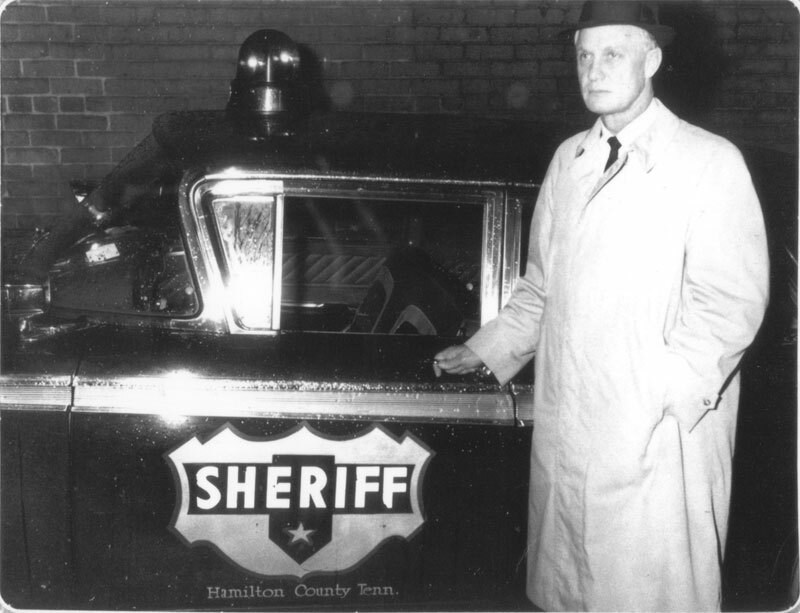 In 1958, Turner was elected as sheriff of Hamilton County, defeating Republican V. W. “Red” Maddox. He was re-elected in 1960 and 1962. The position of sheriff was still limited to three consecutive two-year terms, so Turner was not eligible for re-election in 1964. 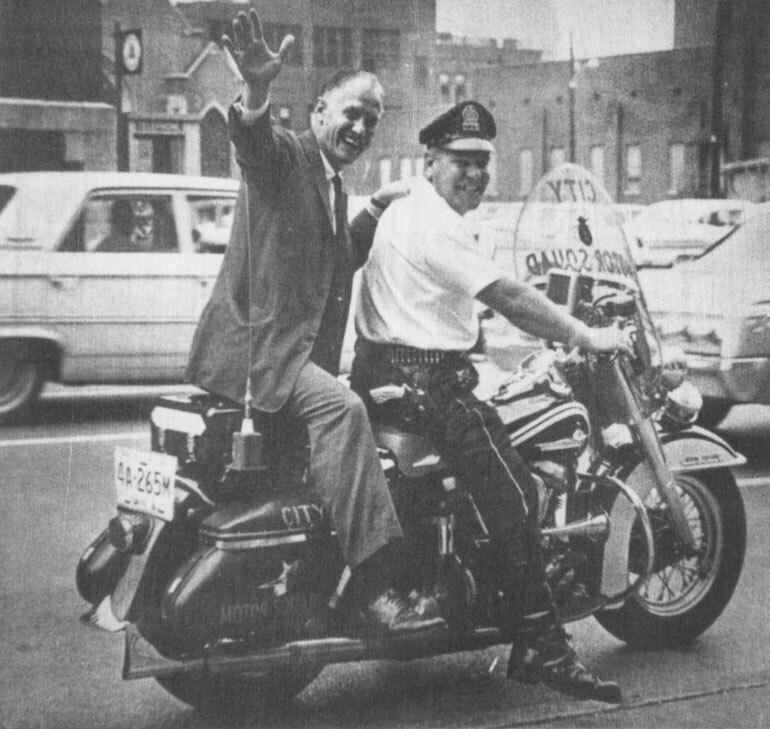 In 1963, he entered the city election and was elected fire and police commissioner. Turner loved the limelight and seemed happiest when he was making headlines. He was one of the top members of Kelley’s Raiders when city officials staged a raid on “The General,” a Civil War locomotive that had been on display for years at Union Station and was later lost to the state of Georgia in a legal battle. A daring attempt was made to regain possession of the locomotive by sidetracking it at Chattanooga as it was being delivered to Georgia, and Turner was in the forefront of the attempt. The effort was successful, but the engine was later lost to Georgia in court. With his flair for the dramatic, Turner boldly bought advertisement time during the 1971 Sugar Bowl game between Tennessee and Air Force. A plane flew over the stadium trailing a sign, which read “Vote for Bookie.” He was defeated that year by Gene Roberts and retired from politics. 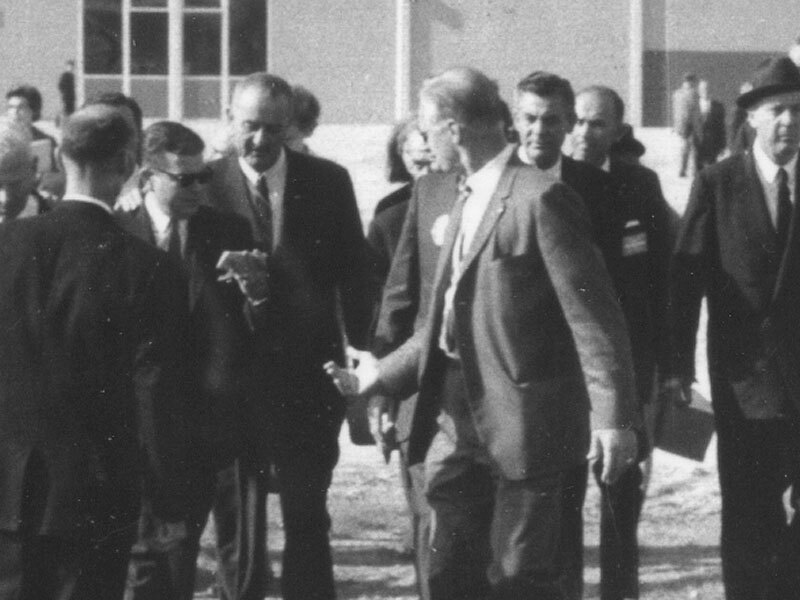 He remained active in politics in a less vocal manner and was often mentioned as a potential candidate. He ran for mayor in 1975 and made it into a runoff against Pat Rose. “Some people have politics in their blood. He just seemed to thrive on all aspects of politics. He was as good a politician as any I knew,” Election Commissioner Steve Conrad said. 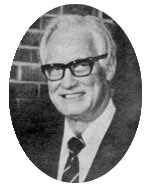 Turner was cofounder, along with his two brothers, of Turner Funeral Home. After his political career, he worked with the funeral home. On February 23, 1986, while conducting a funeral, Turner died unexpectedly.